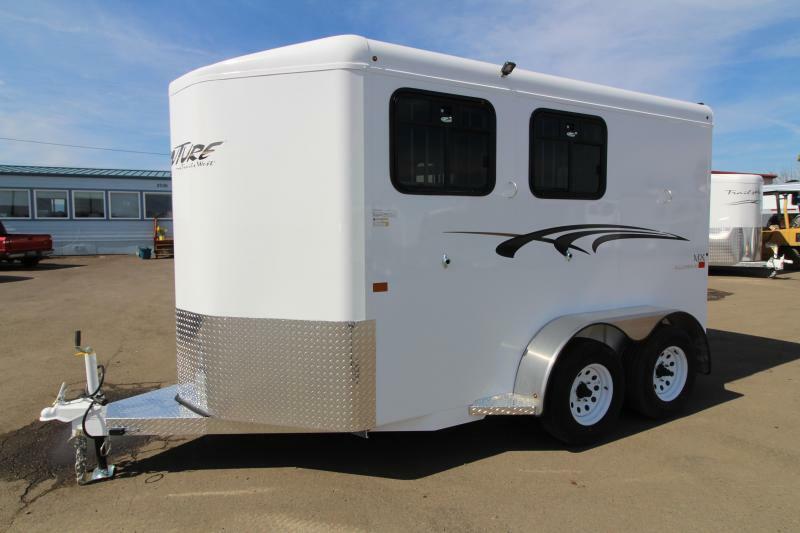 2019 Trails West-Adventure MX 3 Horse Trailer- with rear windows! 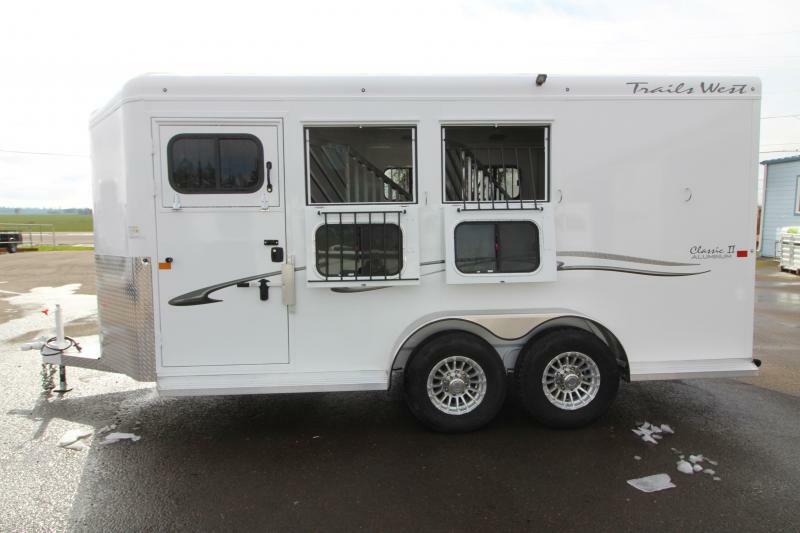 2019 Trails West Adventure MX 3 Horse Trailer- with rear windows! 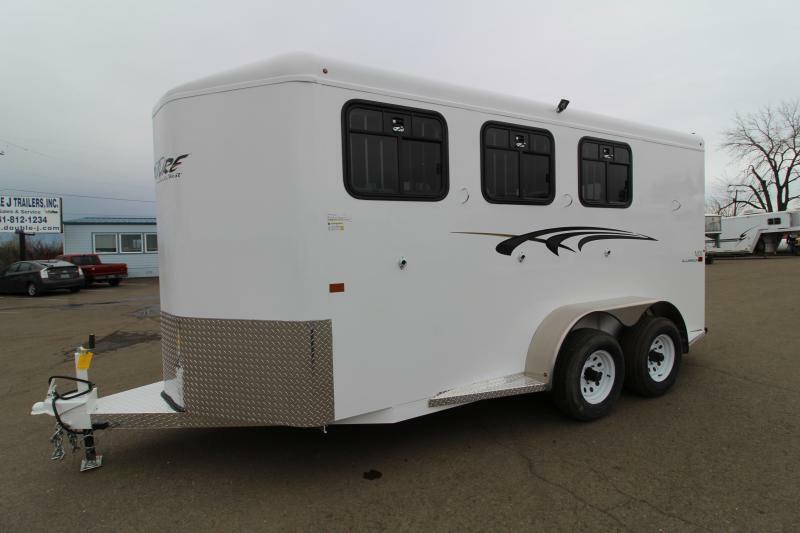 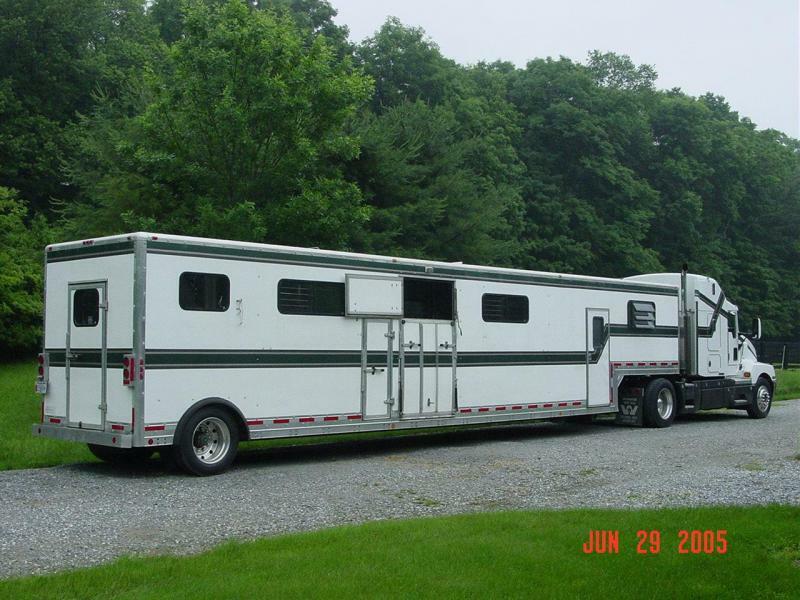 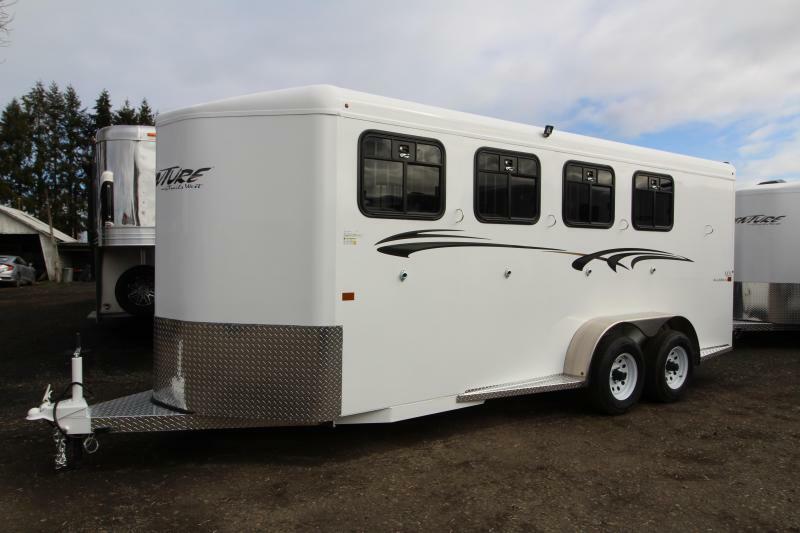 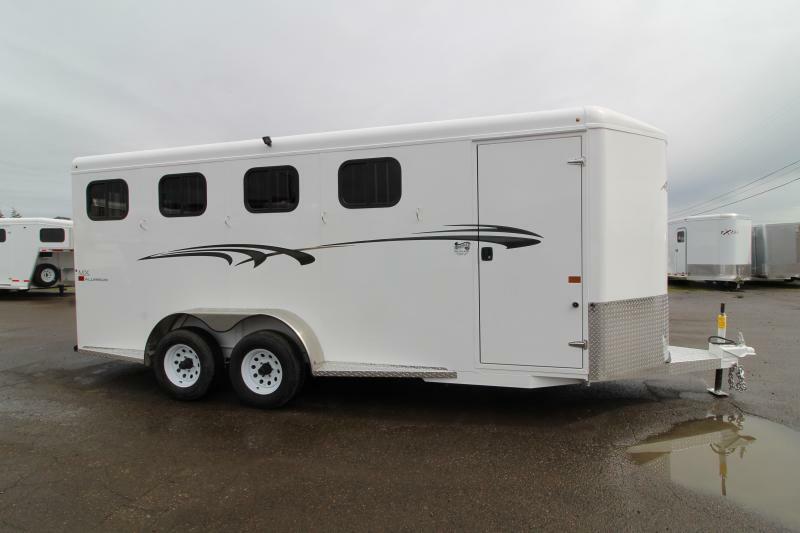 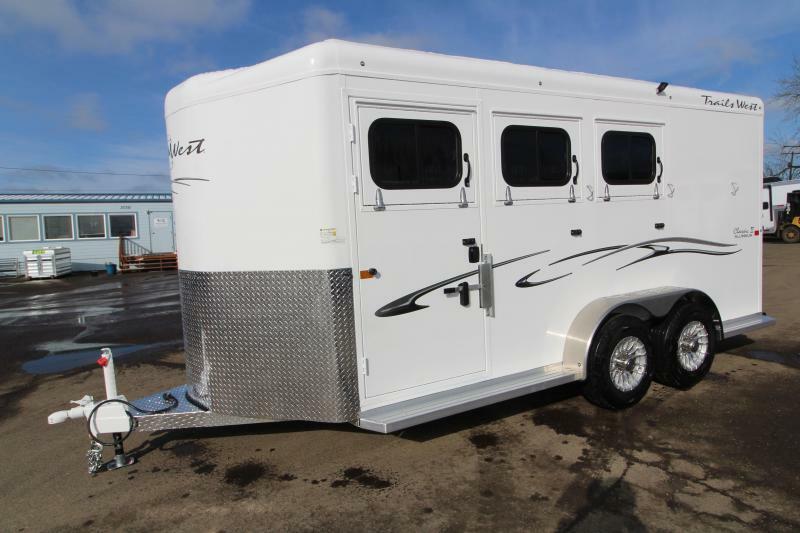 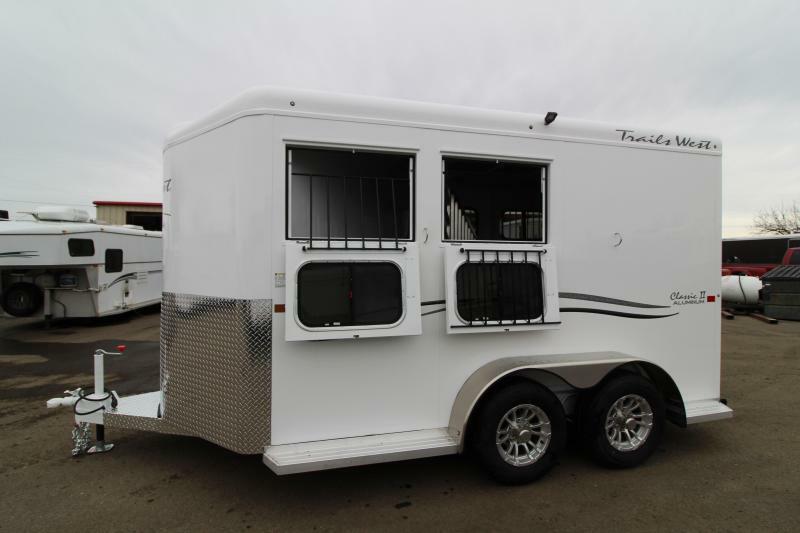 2019 Trails West- Adventure MX 2 Horse Trailer - Swing Out Saddle Rack - Drop Down Windows - NEW Floor Plan with Larger Stalls! 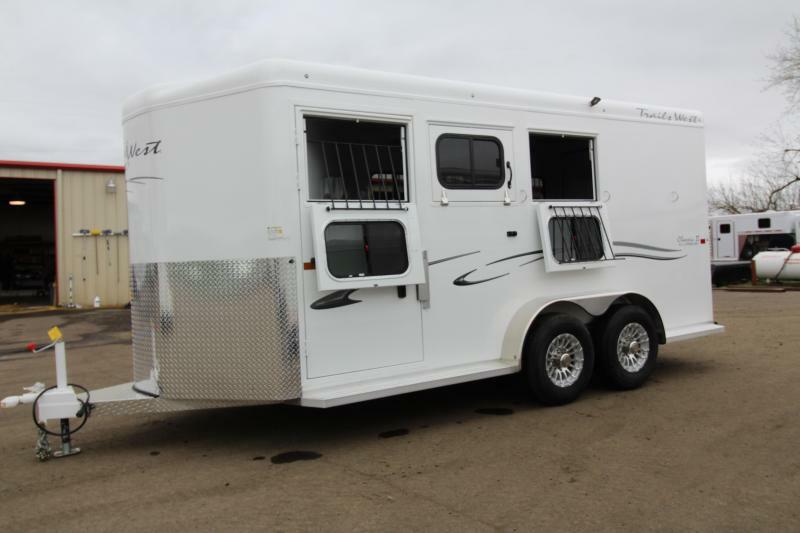 2019 Trails West-Adventure MX 4 Horse Trailer- with rear windows!